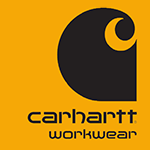 Carthartt Workwear is certainly one of the most durable clothing ranges we have in stock. Since being founded in New York by Hamilton Carhartt in 1889, every Carhartt product has been designed and built to cope with the most extreme physical demands. 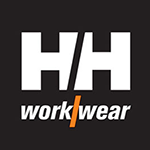 Helly Hansen is possibly the most famous wet weather workwear in the world. Thanks for the advice and prompt service. Wasn't disappointed.